Don’t miss out on one of Dahlonega’s Historic Sights! This is a must see when you are visiting Dahlonega! The Gold Museum is a must see for the Historian in all of us! 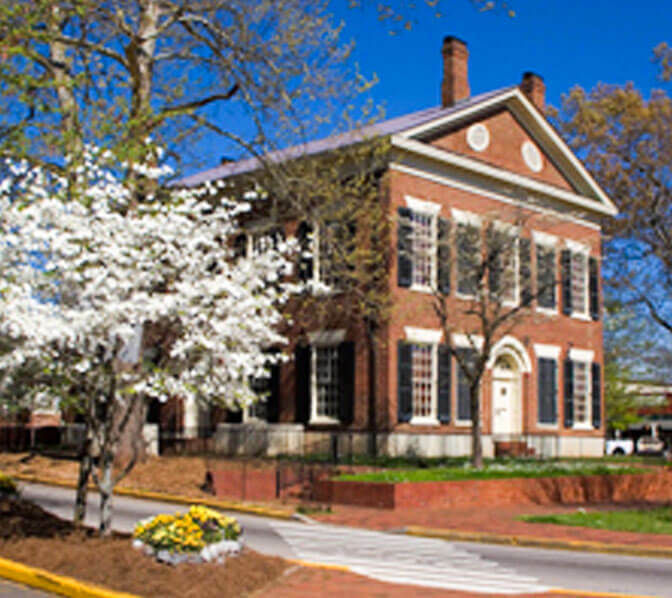 The museum is housed inside the 1836 Lumpkin County Courthouse, the oldest courthouse in Georgia. Visitors can also explore the courthouse features, including beautiful wooden chapel seats from 1889 and the judge’s chambers. The town of Dahlonega is a popular destination for gold panning, shopping, and sightseeing.